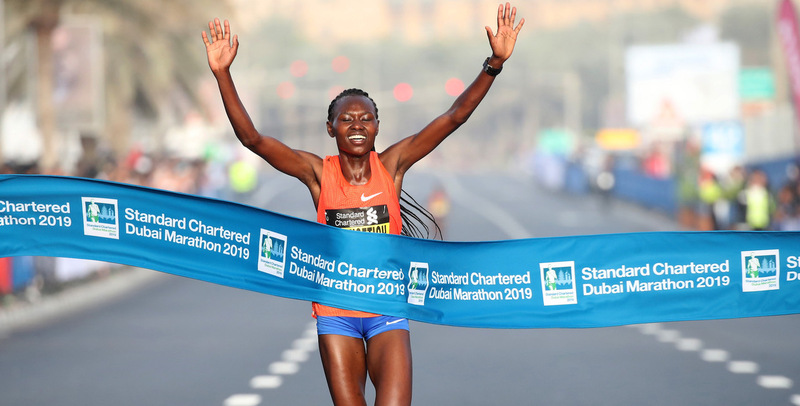 The 20th staging of the Standard Chartered Dubai Marathon will be streamed live when the starting gun is fired on Friday morning (January 25). Less than two years after running the fastest marathon debut of all time. Ethiopia’s Guye Adola will aim to win the biggest title of his career at the Standard Chartered Dubai Marathon on Friday (January 25).